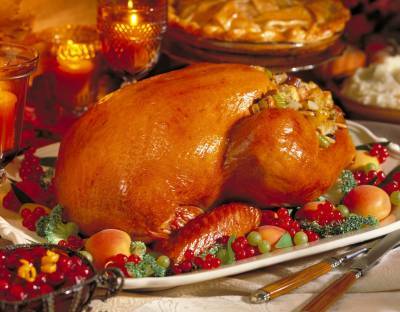 We specialise in free range oven ready bronze and white turkeys for Christmas. We also supply free range pork and sausages throughout the year. We are dedicated to the highest standards of animal welfare, rearing our birds from day old to full maturity, in open barns and large grass paddocks. 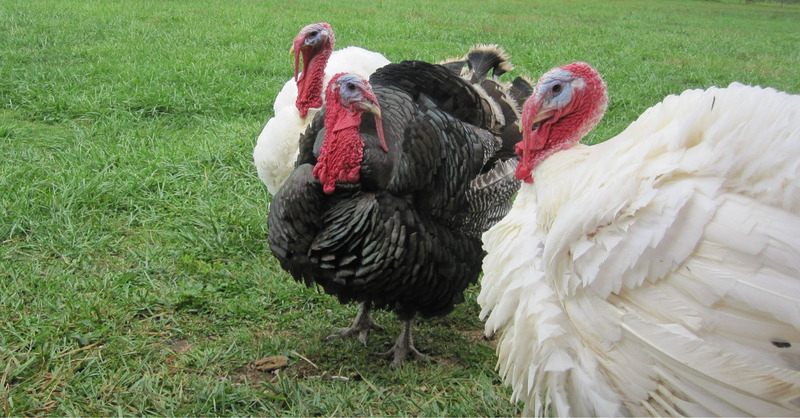 Our turkeys are specially selected breeds and are cared for in the time honoured traditional way. They are fed naturally on maze, corn and barley. A non refundable deposit of £30.00 will be required for each turkey ordered. See Ordering for further information. Online ordering will be made available later in the year. 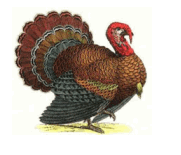 You will be asked to specify which day you will be collecting your turkey(s) when placing your order.